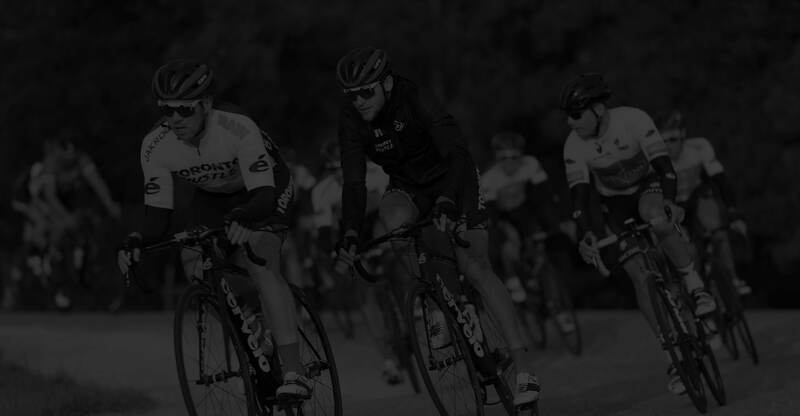 We are pleased to announce our continued association with UNO Imports and Giordana Cycling Apparel for 2019. This year the design has been revised, and BIB SHORTS and SOCKS are now available for sale at our online store when you register To be sure of receiving your correct jersey size on race day and receive early bird discount you have to be registered by June 1st otherwise your jersey size cannot be guaranteed. REMEMBER – to be entered into the draw for a free 7-day cycling trip for 2 in Italy you have to be entered by June 1, 2019. The Fourth Annual BIGF welcomes cyclists to Lambton County’s Bluewaterland will start and finish along the shores of Lake Huron in Sarnia’s beautiful Mike Weir Park. 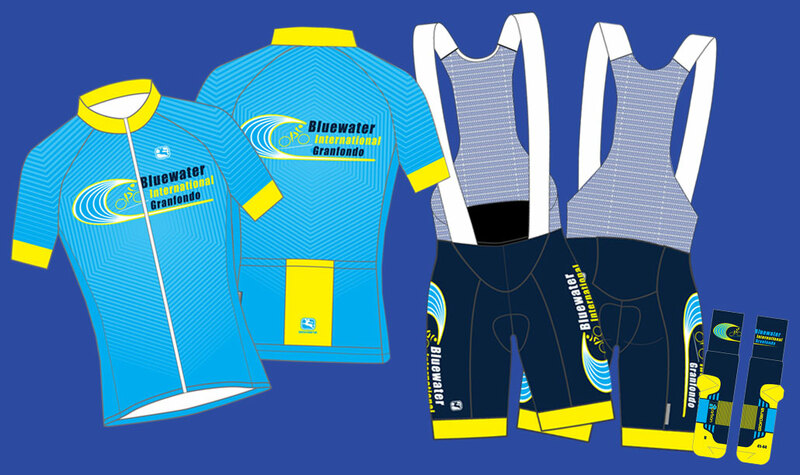 Bluewater International Granfondo is part personal challenge and part serious competition with riders having four four routes to choose from.